Because sometimes when writing a CV you need a good sample to help you, we have prepared a gynecologist resume example for you. You can download and edit according to your skill and experience. Bellow the sample you will find some tips and advice on how to approach the job interview. To seek employment as a gynecologist at one of the largest and most prestigious health facilities in the United States; to hone my skills and devote my time to women with gynecologic health issues. This is a step that a lot of applicants forget to take, yet it is one that can make a huge difference. 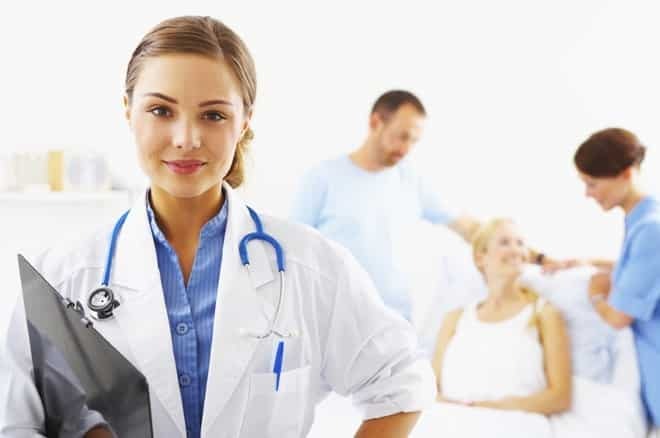 Getting to know the medical center or facility where you are applying is extremely useful since you will be able to use the knowledge to wow your interviewers. Being well-informed shows your interviewer that you have done your homework and that you are really interested in working for them. Plus, you won’t be a deer caught in the headlights if the interviewer happens to throw you a surprise question about the company. Since you will be applying for a new job, you will need to have an updated resume or curriculum vitae. Updating the resume is not enough; you will have to refresh your memory on the details printed on it as well. Nothing shows a sharp memory like being able to recall (without looking) the details of your past work experiences and the responsibilities you have had to shoulder. Prepare to expound on such particulars as the interviewer is sure to dig deeper. 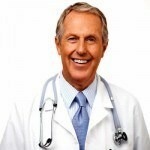 What is it about gynecology that you chose to specialize in it? What female reproductive health condition did you encounter the most? What is the procedure for dealing with a patient who reported to you that they were raped or sexually molested? Do you get a lot of patients with obstetric issues as well? Describe a case when you have had to choose between what the young girl wanted and what the parents thought was best for her. How did you manage that particular situation? How did it conclude? Have you ever come across a situation that tested your professional ethics? Describe how you dealt with it and the aftermath of your actions or decisions. What are your strengths that patients find admirable? What are the weaknesses that they have seen? How many patients, on the average, will I be attending to daily? Do you have other gynecologists on the team? What system do you use for documentation of treatments? Will there be regular employee performance reviews? Since you are in a highly regarded profession, you should dress the part of a competent, confident, and responsible professional. Put your best foot forward with an ensemble that exudes such a persona by donning a suit and appropriate shoes. Never present yourself for an interview wearing informal clothes like sneakers or jeans. That will be a huge markdown on your part. Naturally, you will be feeling some anxiety or nervousness during the entire process. Try to tone it down. Know that your years of hard work, education, training, and experience will see you through the next hour or so of questions. Be honest with your answers, but do not crucify yourself when elaborating on weaknesses and mistakes. Finally, be courteous and gracious. Thank your interviewer for his time. If this Gynecologist resume example wasn’t sufficient for you, you are free to review some other samples and templates from our site. Browse to some related resumes below and find your inspiration.